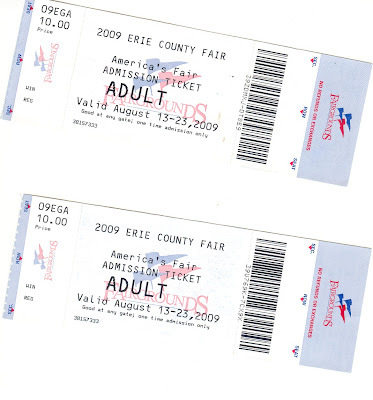 Our tickets to get in the huge county fair I have ever been. Cost us $10.00 bucks each but the children under 12 is free. We bought our niece Mic to join us, because we know that kids just love fair so much. She do have a great time. Even though took us 4 hours to get there and back home but its worth it.